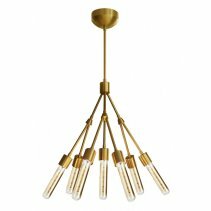 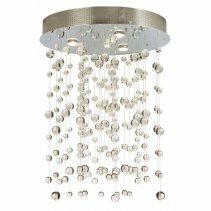 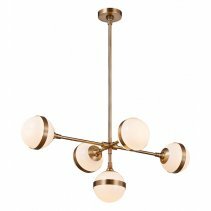 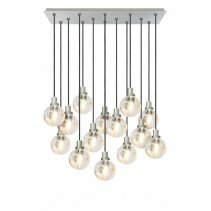 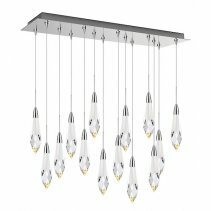 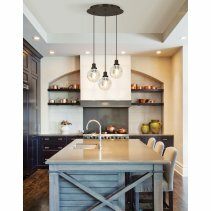 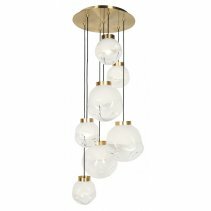 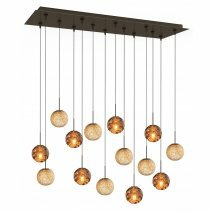 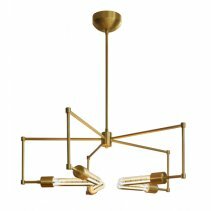 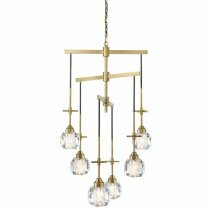 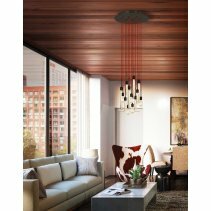 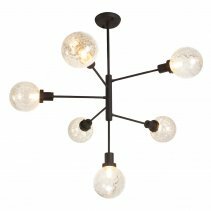 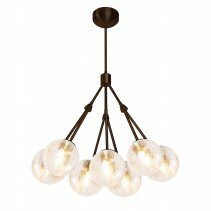 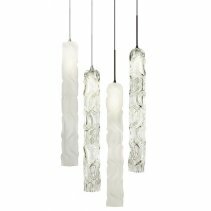 Stone Lighting presents new, exciting chandeliers. 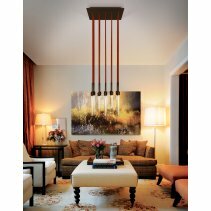 These can be the focal point of a hotel lobby, home, office, restaurant, bar or commercial environment. 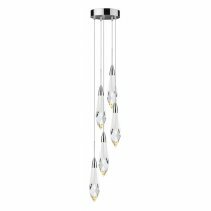 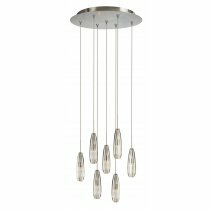 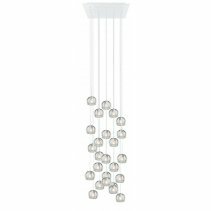 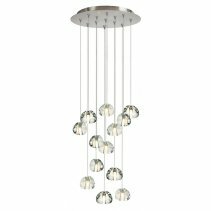 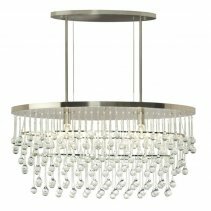 Our chandeliers range from sleek contemporary designs with mouth-blown European glass to traditional designs. 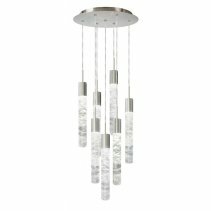 Custom chandeliers are available. 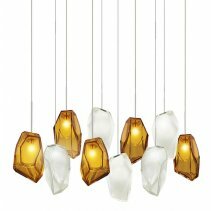 Please consult your Stone Lighting sales Rep or factory.